The New York Times had a tiny cupcake on the front page of Dining today from Baked by Melissa. The last few times we were in NY we managed to stop by quite a few times. They have 5 locations conveniently sprinkled around the city and just seem to appear right when you need a little treat. They are hard to resist. Everything is turning up in bite size from popsicles to cannoli's. 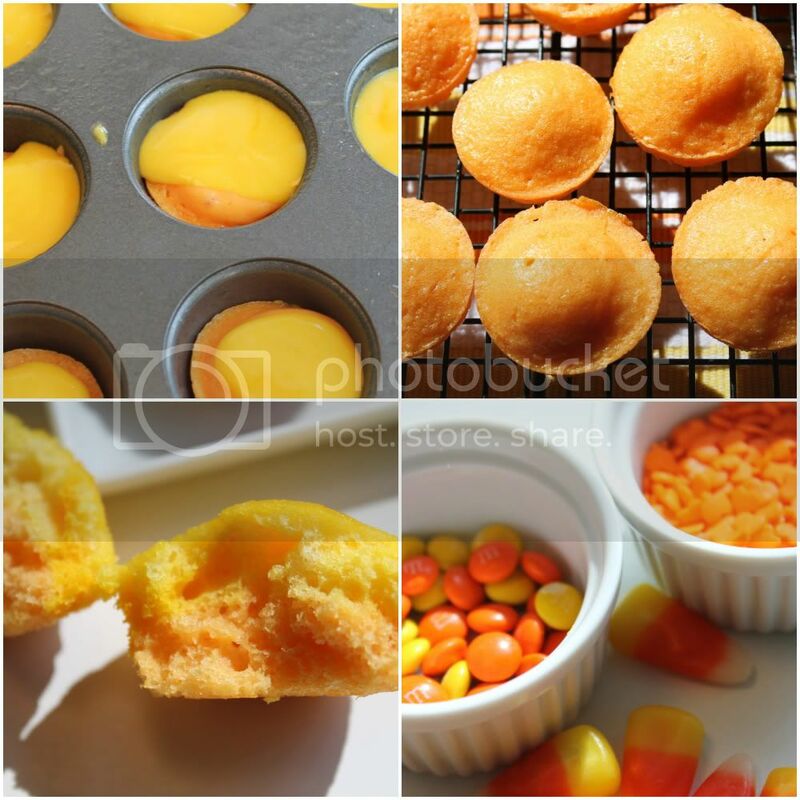 This inspired me to make a few mini treats. . . everything in size tiny is just so much cuter. I read the article but I must confess I wasn't inspired to bake. Great portion control...but I just want more of them. Awesome photography Annie! I just want to pop one in my mouth! These look delicious! It's great for small children and perhaps for adults who prefer small portions! We love the idea of all of these delicious, bite size goodies which for a party are so attractive and so much more appealing than their larger cousins!! Delish! Is that lemon curd I see? I'm all for the tiny treats as long as we're not limited to one. I love reading the NY Times too. It's so fun to see the photo of the food section here.